i order some small gadgets for my RPI. 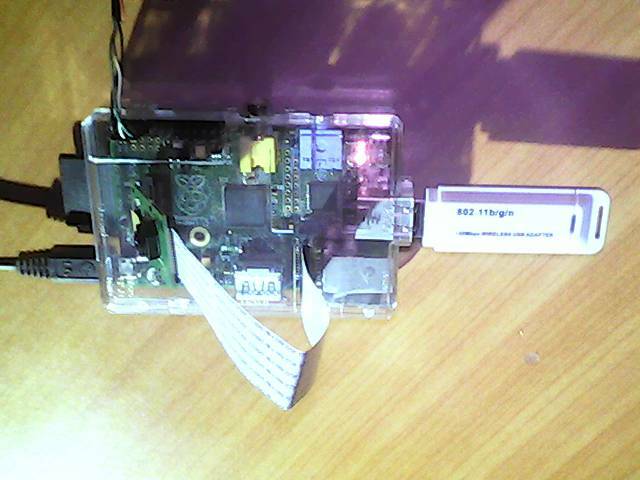 and download the debian wheezy raspbian. and install it in the plastic box with the camera. now back only with powersupply and ethernet cable connected start work via SSH. and use the following hour to read some RPI info. and copy to PC, looks good! 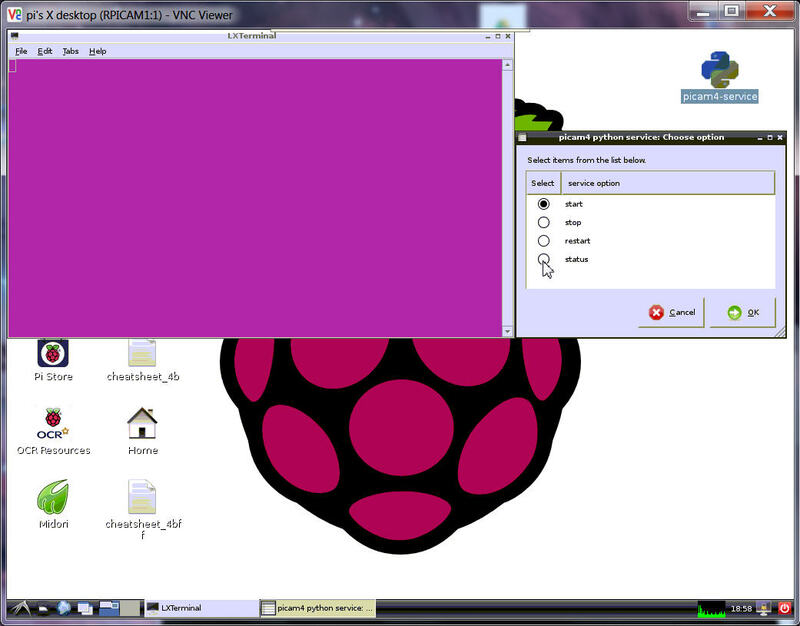 when on the HDMI / TV you see the preview camera picture, in putty or VNC NOT. 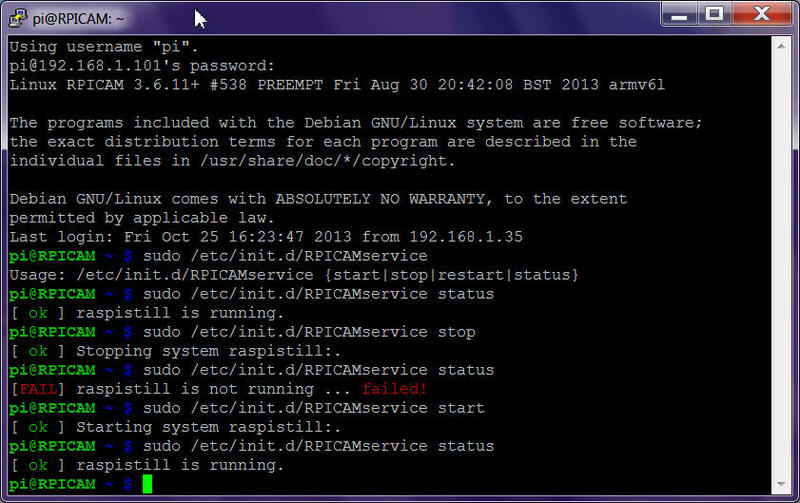 and calling the sudo raspi-config again to check if camera is set? gives error. 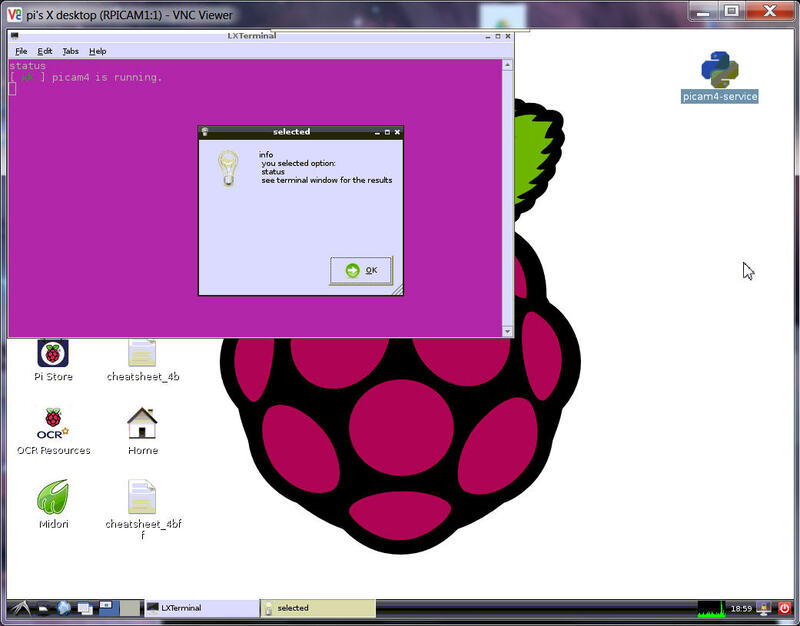 login to RPI and get 2 windows, the XTERM and the SFTP, looks very good. 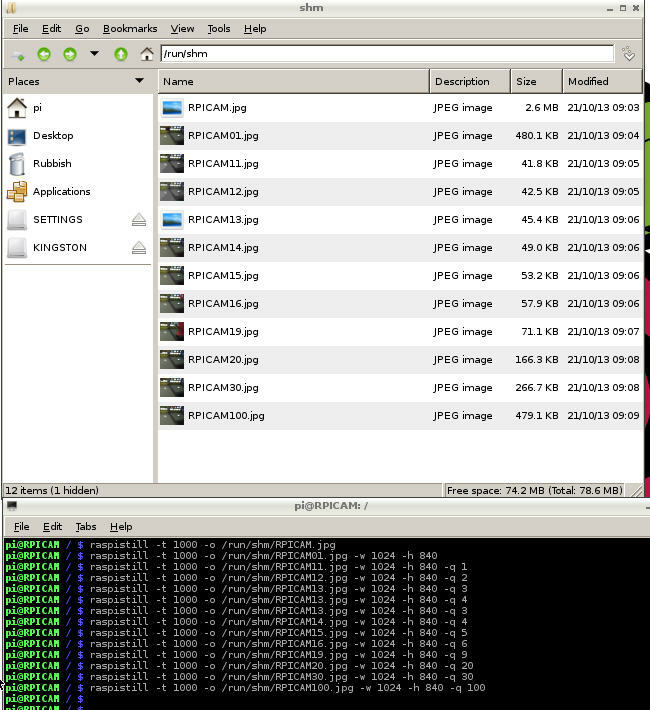 with the linux File Manager find the image.jpg file and with netsurf or image viewer see it. 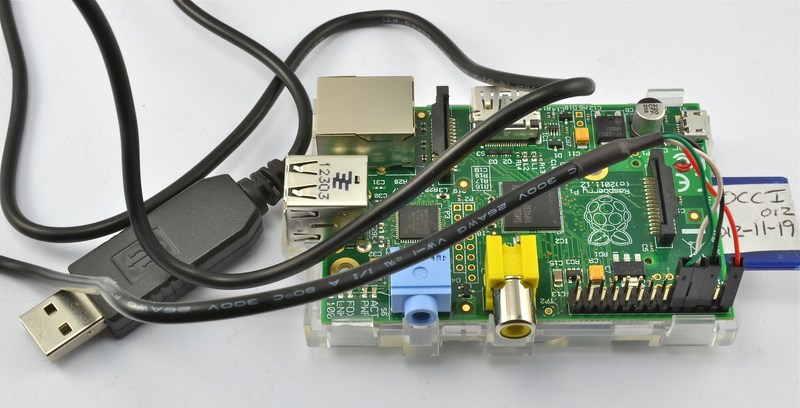 what i will need for router and dyndns config if i use RPI as webserver. but i can not say if it is solved by some update or it was a berryboot bug? the not update of the camera tools to 1.3.3 ( -k option ) still same. hmm power requirement? when i plug it into USB the RPI rebooted?? NOT TO USE power adapter AND USB 5V same time! and got "Prolific USB-to_Serial Comm Port (COM11)"
i think camera and wifi and RPI on the 0.7A LG charger is on the limit. and here some more info about camera commands. i think the temp fs (180MB RAM ) is the right place. at shut down the files are lost. now, whats the actual status? hmm everything works a little bit, OR nothing works. means i can copy the picture to the web space path on web request and show. because the camera start blocks all?? what means that i have no idea about linux privileges and how to spawn camera as a background service. 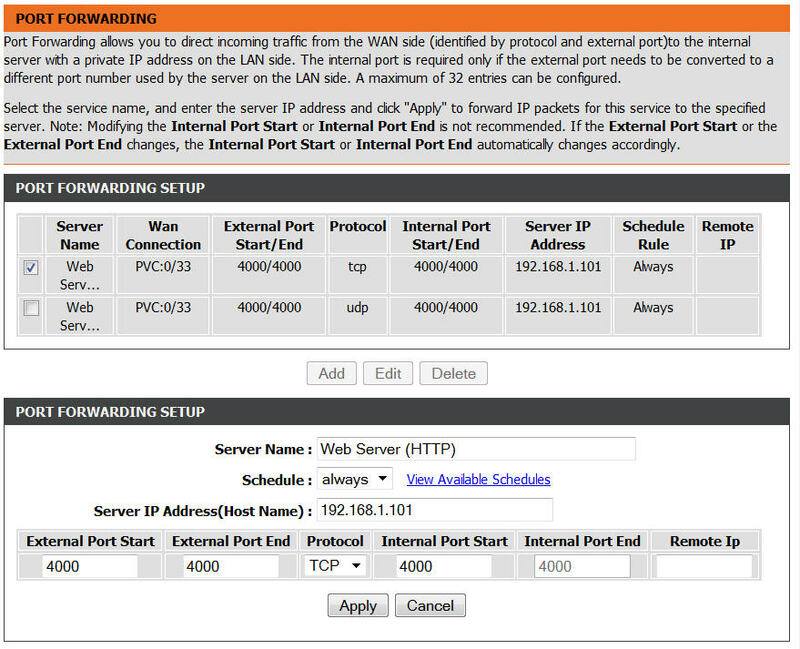 with the old one i used DMZ, and i see local IP, but could never see my dyndns page, only by using a proxy. with the new router and DMZ i can see my dyndns page but nobody else??? and how to set page forward i still don't know. there i adjust a new port 4000.
signal for stop, but how to build it in the service. but i did not know about that firmware upgrade. And it worked! the MOTION projects. This i want to try next. with some ctrlC i get it stopped. motion avi 1 .. 3MB for a person walk through camera angle. OPTIONAL:and snapshot jpg picture ( every min) with 50k each. forum confirmed that /run/shm/ ( 50MB) is RAMdisk for user programs. so this ( higher ) quality setting is only usable with a harddisk as storage. anyhow, without a cleaning / further file handling .. that temp fs use will run into ERROR. the default picture size ( smallest?) is 352 * 288, but i think its also a reduced view ( angle )? and the AVI runs too fast?? 800* 600, 640 * 480, 512*360 give me all timeouts/restart?? 1024*576 works and test "output_picture off" get only the AVI file. 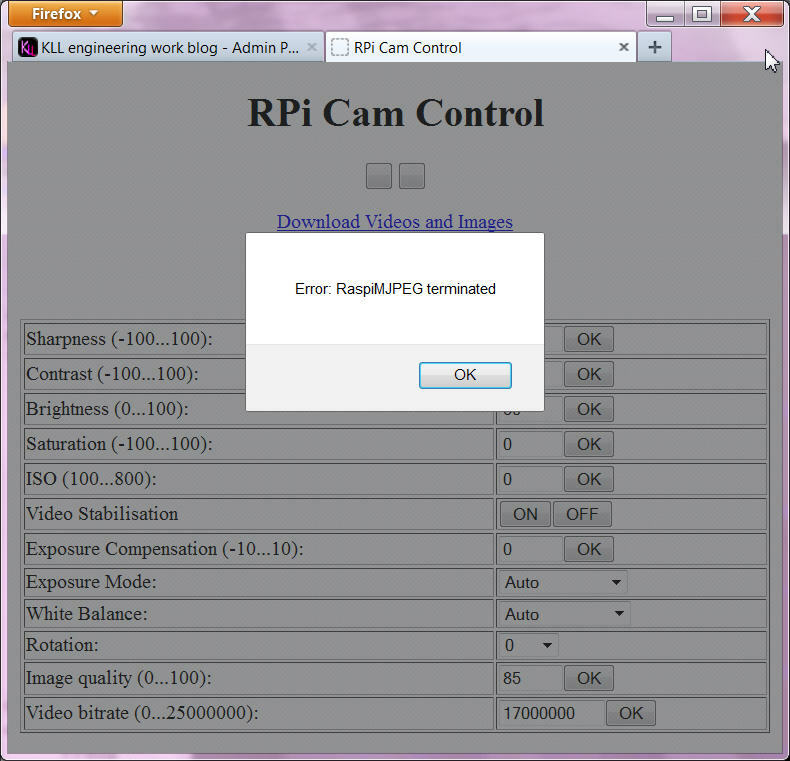 how to disable this ( and with it the whole motion thing ) and just use it as IP cam ?? Next i try to use the USB stick as storage. but the avi shows up in root. bad luck, must have TARGET DIR in motion.conf? now i see lots of avi files on usb, and when i check closer i see many megabyte avi film what just show ONE picture, ( ONE second ), that must be a bug in motion program when there is NO MOTION? 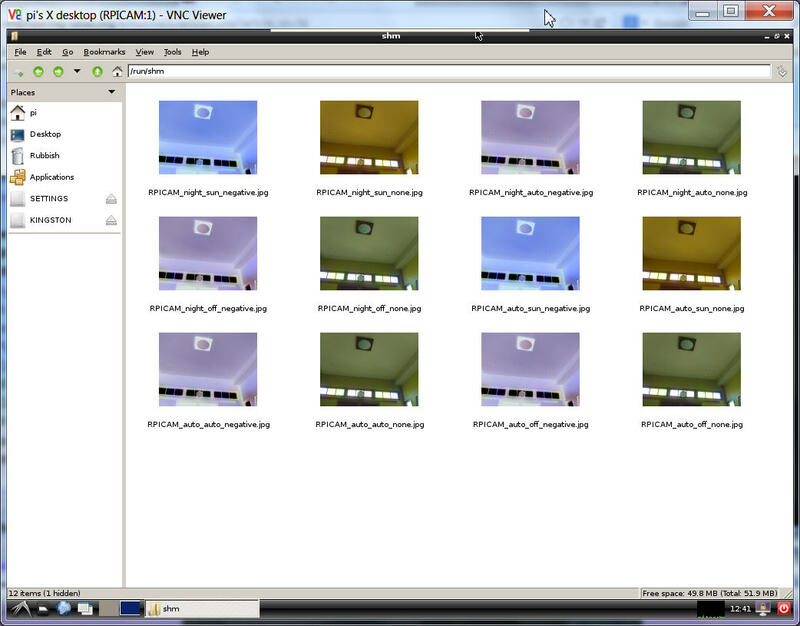 because in other posts i now see a good installation, but all used for USB webcams?? AND GET NO CONNECTION TO SERVER??? could be overwritten, i want that. looks like the one i started with last time. but still under /tmp/ see nothing. stop that too, just to test with webcam could be interesting but waste of time now. 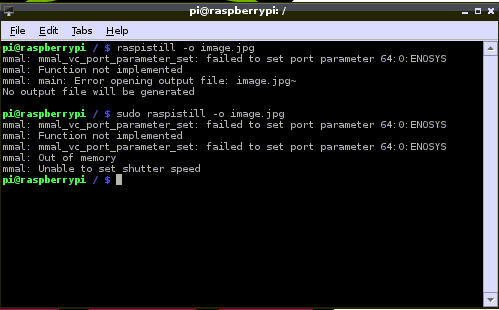 with that i get 6 pictures, but with the first 3 a warning "RaspiStill: Unknown exposure mode: off"
if that tool was made 23.6.2013 by Matt Hawkins why i have a different raspistill ? by the rpi-update? but also could be a nice trick somebody wants to use. one minute pictures, only the latest one is "CURRENT (-1sec)" means very fresh. 60 pictures always have same name, then the name changes. and a 1 min time lapse temporary file storage. 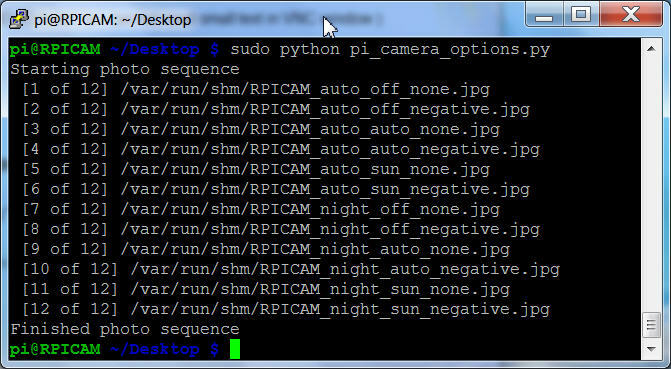 sudo aptitude install python-imaging-tk ! removes 5 other libs?? ! and that code works fine in "spy" mode, NO RED LED. so you only have to double click on any file of that type in the future and it will do the same thing. repeat for other types too. and even with 1280*720 and 100% jpg its only 40kB big?? 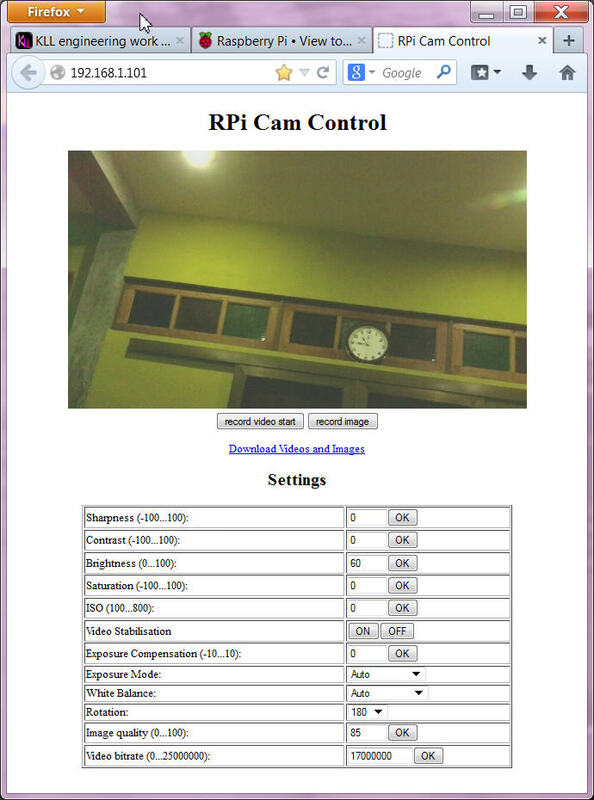 so, if the bad color quality is ok with you, and small file size is always needed with RPI SDcard! that tool is good for you. a python raspistill code with motion detect! but both not run for me! build up new berryboot system, make it up todate and remote usable, and make backup of it. so, that is my starting point to go on. first you need a account there and optional also install the dropbox software on your PC. i think you could do that with all file hoster, but i only find info about google+ and dropbox.
! must walk to the directory the picture is in, to start wput ! and put it in my router, where i enable the FTP server. i not try to email a picture, good way might be to send a link where that picture is. must test the provided debug mode. and so directly after every real motion ( in ) one more picture is taken with the background. - some hours after start the file storing stops? need detail check on file cleanup procedure and directory free space check. this part should work also! * looks like in that code that a walk to the directory is required for that delete. each time it makes a new one. In my case the dir is 100MB, i adjust 10MB to keep free for other programs. that is operational from terminal window only ( like start stop restart status ). unless run in terminal and to give operator time to read system output need to force it to wait. it comes with a installation tool too! additionally the PUTTY SSH is broken too. 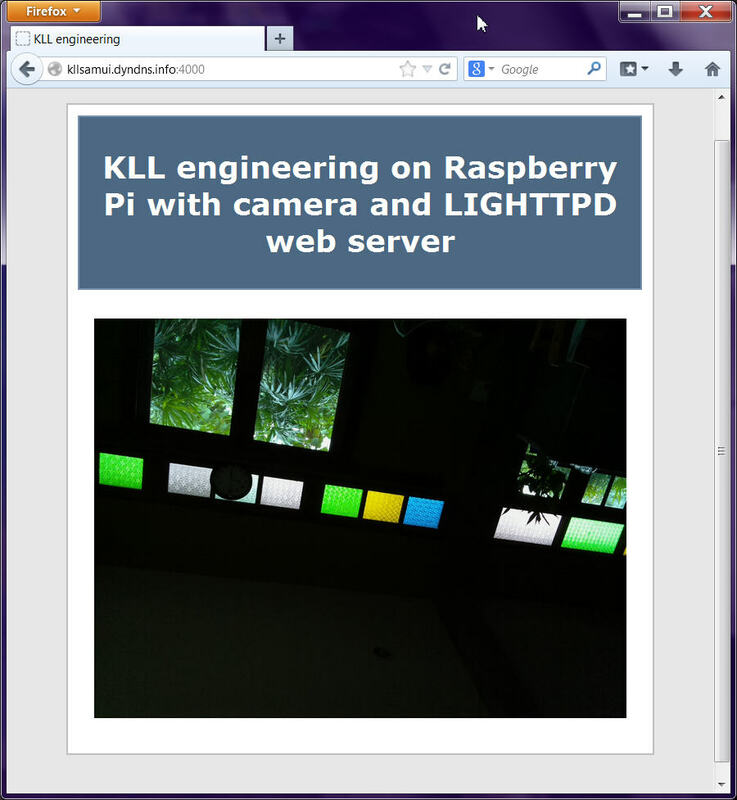 but i can not run his install script here, because i have a different webserver (lighttpd) running. 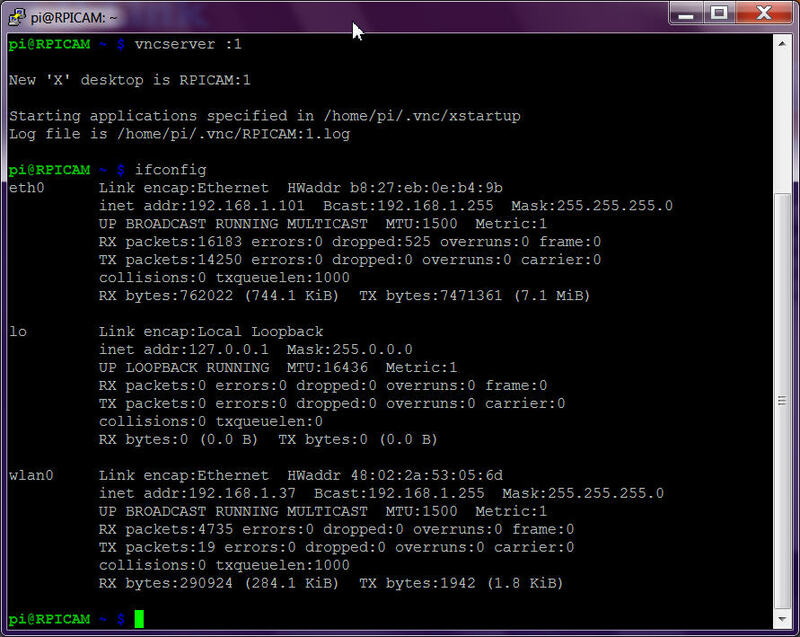 doing a new setup for verify, and after rpi-update same happen again. in berryboot the boothack is hold back! with upgrade, but not with rpi-update! Warning: The installer will replace /etc/rc.local, so if you changed this file, you need to backup it. system reboots at the end. in IE 9.0... i see all, update works, but IE operation hangs, must stop with task manager. mobile NOKIA ASHA 210 browser not work. 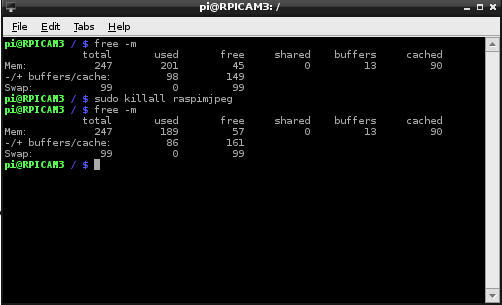 If you want to free the camera just temporarily, run "sudo killall raspimjpeg" and to restart the service, run "sudo /etc/rc.local". but the camera is in use all the time, so they are not available while that process is running. i think that tools does all you need. i needed a pageupdate on firefox to see the picture. as i like that all very much, i want to go the full way! and where to find his new stuff?